I love soccer season, I really do! It gets us all outside & spending Saturdays together on the side lines. Our community soccerplex is in an amazing location where we have a gorgeous view of the Blue Ridge Mountains & the kids love that there are train tracks not far away & you can sometimes see a train roll past during games. But now that we have 3 out of 4 kids in soccer, that often means spending some LONG hours at the fields on Saturdays. Additionally, we have soccer practices 3 - 4 days during the week. That means a lot of running around & a lot of evenings when we are short on time. Here are some of my tips & recipes that help us fuel our bodies for best performance during these busy times. 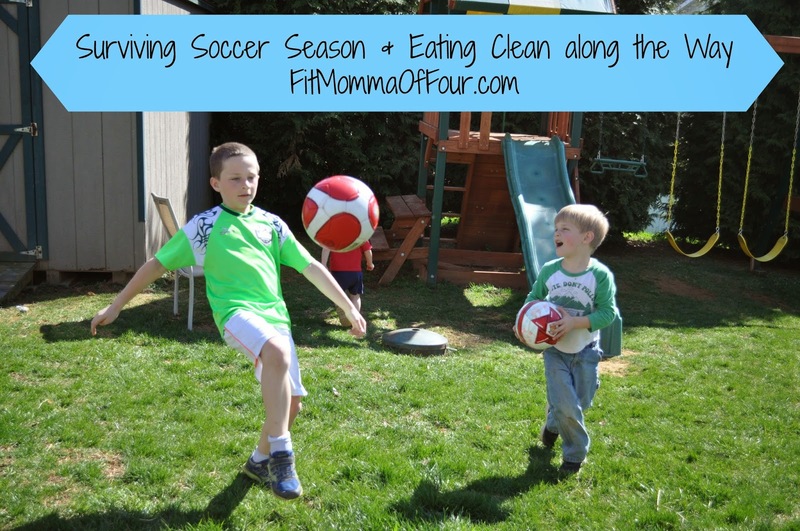 You too can get through soccer (baseball, t-ball, soft ball, lacrosse...) season without depending on drive-thru meals or pasta 4 times a week! PACK A COOLER! 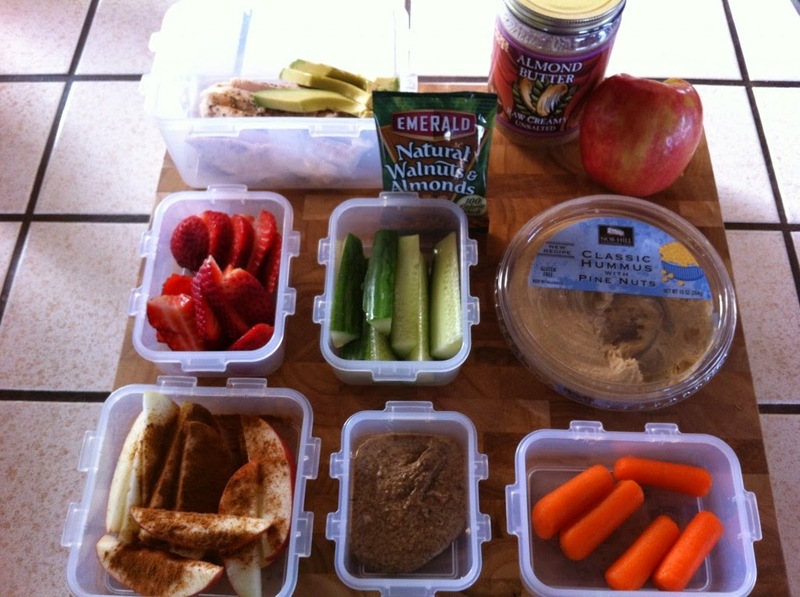 For those long hours on the side lines be prepared with some healthy snacks to not only fuel your little kickers, but also to keep you satisfied & away from the greasy burgers at the concession stand! Throw in healthy choices that will fuel the whole family, be easy to eat, and not be super messy...though I always recommend carrying a package of baby wipes too....kids & hubbies make messes, that's a fact, Jack! LOTS & LOTS OF WATER!!! With all this running around you need to stay well-hydrated! Fill up those water bottles & skip the sugar-filled sports drinks. Need some flavor in your water? Add a few slices of lemon, lime, or cucumber. A few sprigs of mint leaves are also a tasty addition to plain water. 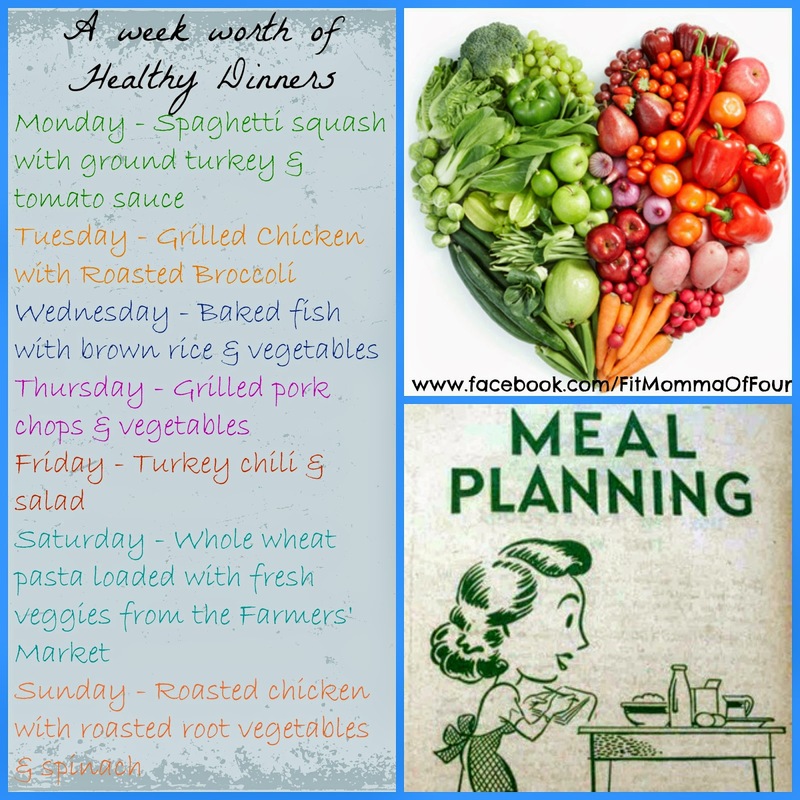 PLAN YOUR MEALS FOR THE WEEK! Look at your weekly schedule & plan your meals accordingly. 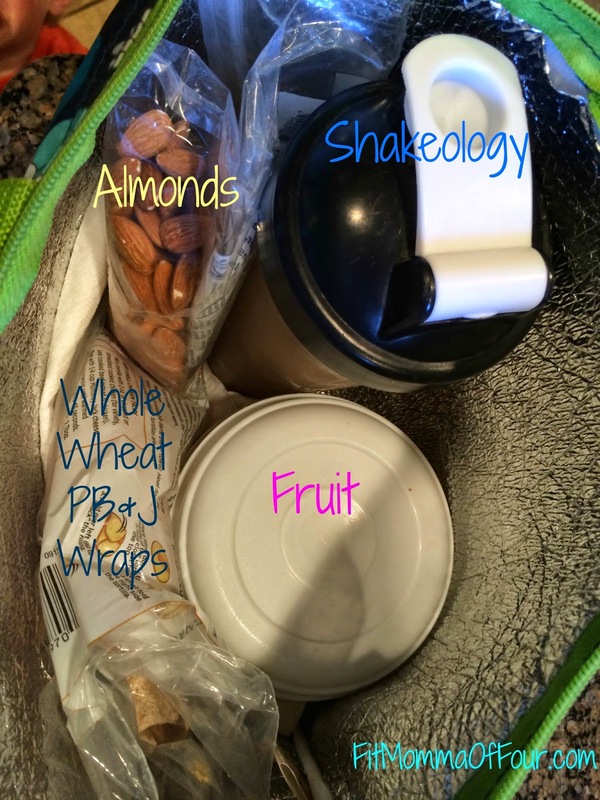 If you know you have to be running from place to place on Tuesday, plan a portable dinner. On Thursday you have guitar lessons & three soccer practices? Plan an easy crock-pot meal that will be waiting for you when you get home. 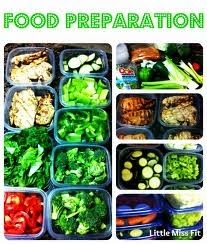 FOOD PREP! This will take a little time on the front end, but it will save you loads of time in the long run. When you get home from the grocery store, or one a day that is a little less hectic, take the time to prepare some of your food. Wash & cut up fresh veggies & put into individual containers so they are just as easy to grab & go as some not-so-healthy chips or crackers. Wash your fruit & cut up any items that need to be sliced (i.e. fresh pineapple, melons, etc.). Here is to a happy, healthy spring sports season!! For more family-friendly clean eating recipes click here.